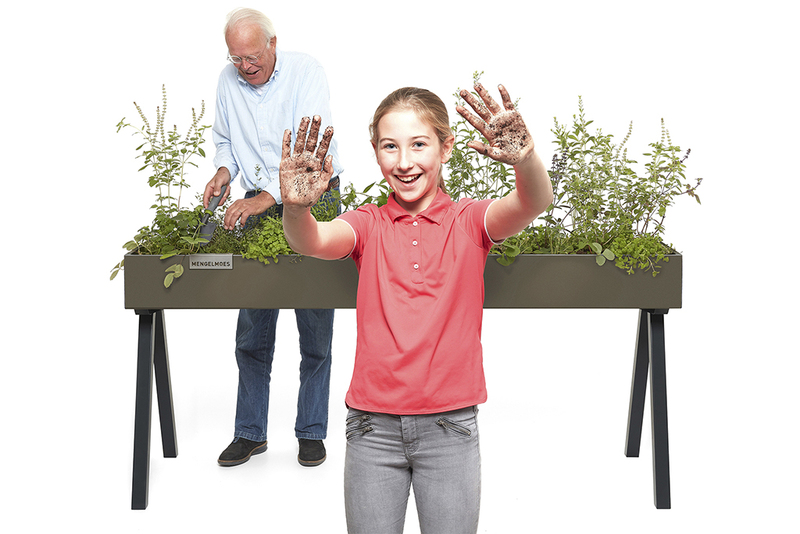 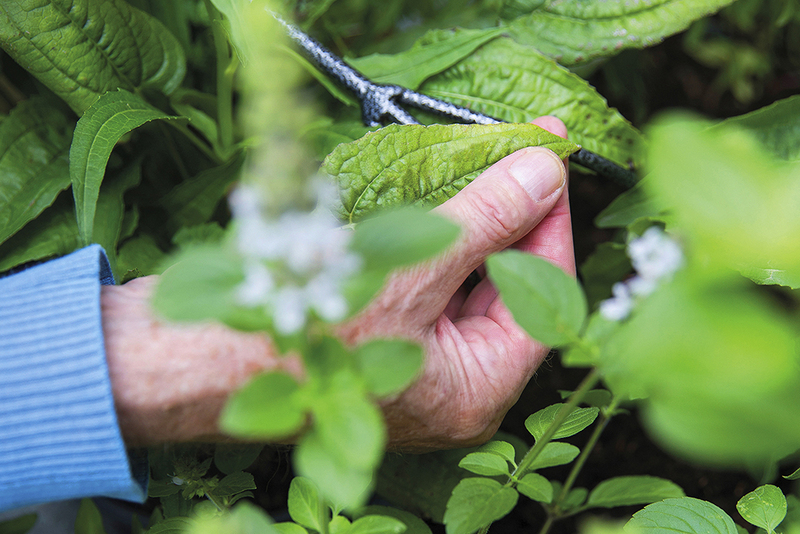 Hands in the earth, know what you eat: growing your own vegetables and herbs is trending. 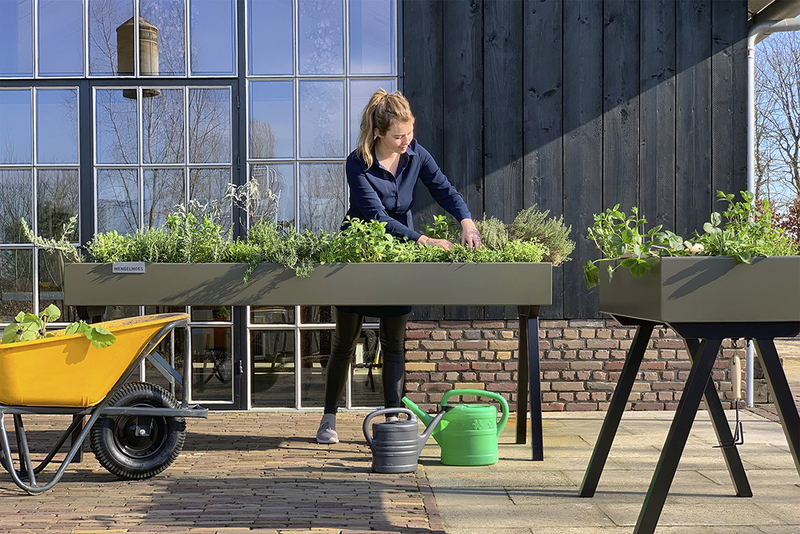 And you don’t need a huge garden! 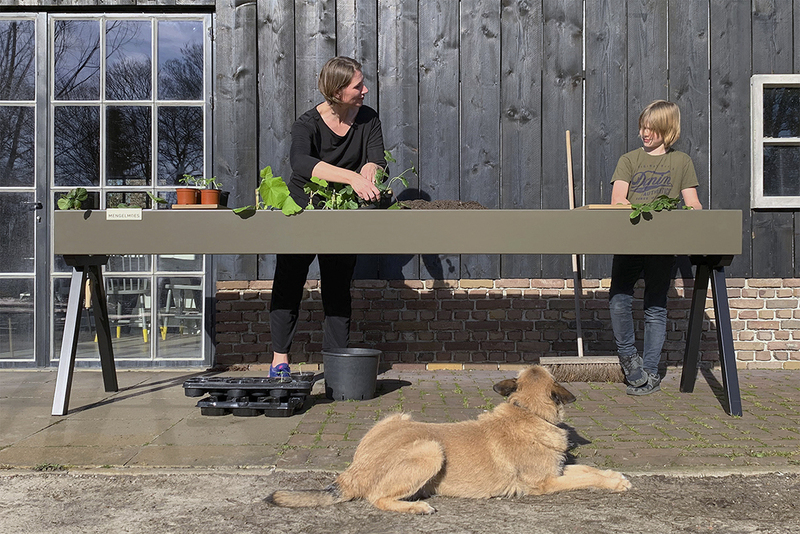 That’s what the makers of Mengelmoes had in mind when they developed the green table at height. 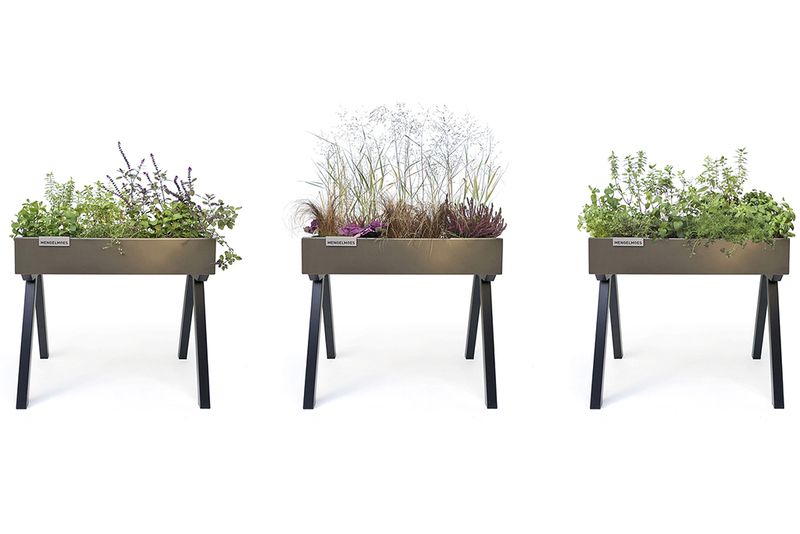 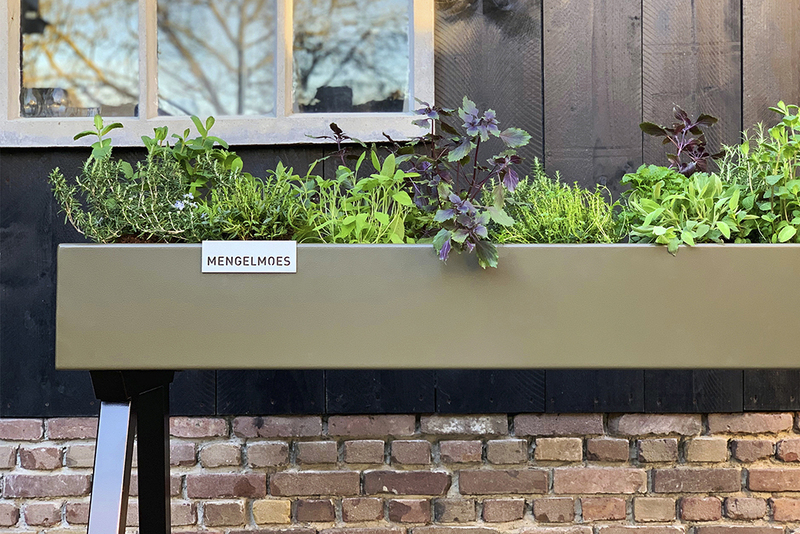 During the Dutch Design Week, the Mengelmoes Groentafel was presented and there appeared to be interest from heathcare, garden architects and private individuals. 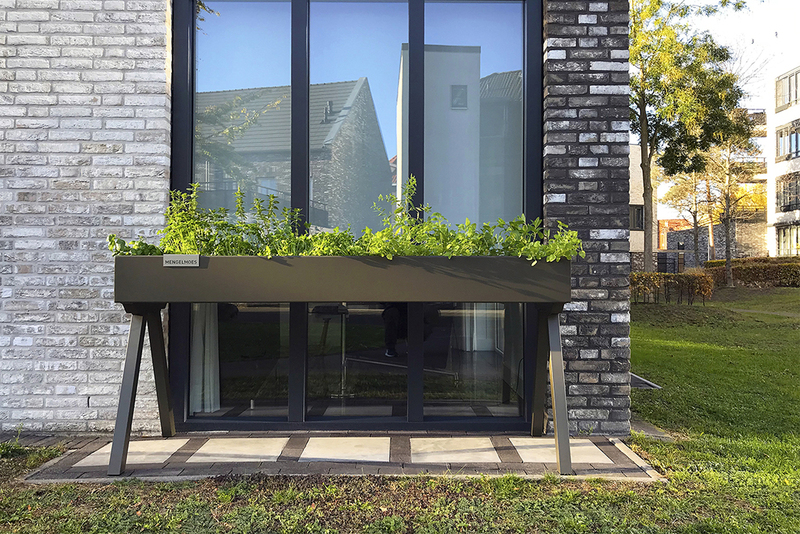 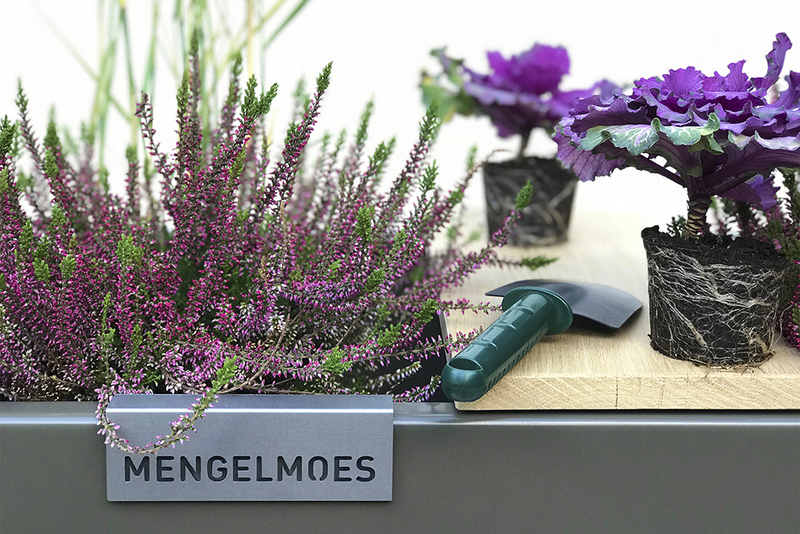 Mengelmoes fits with its sleek design and distinctive bold color in any environment: from tiny city gardens to tight roof terraces and from hip office garden to a stimulating experience garden. 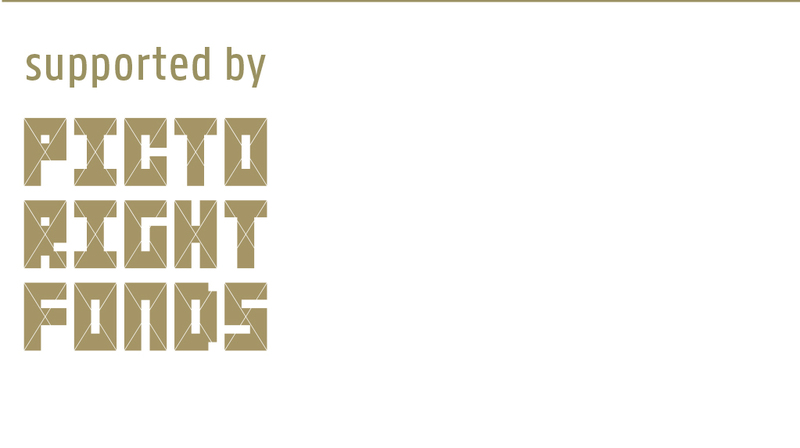 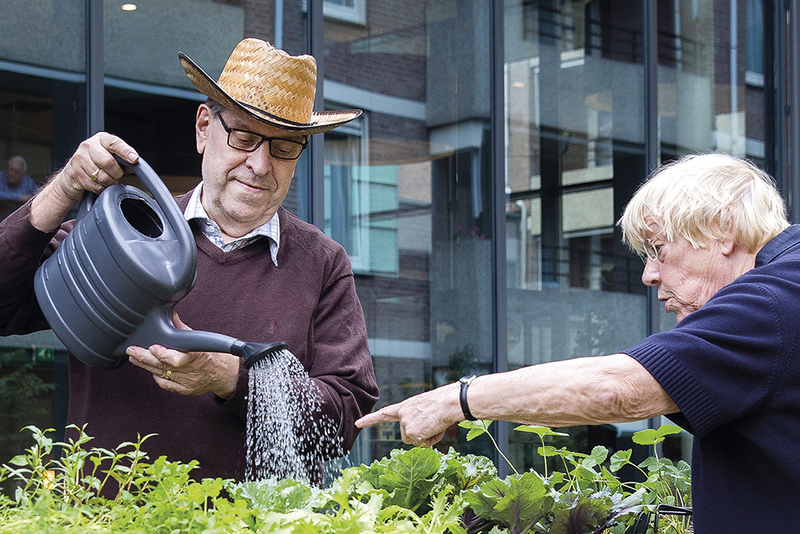 Together with social designers, the designers have have developed programs and activities for healthcare. 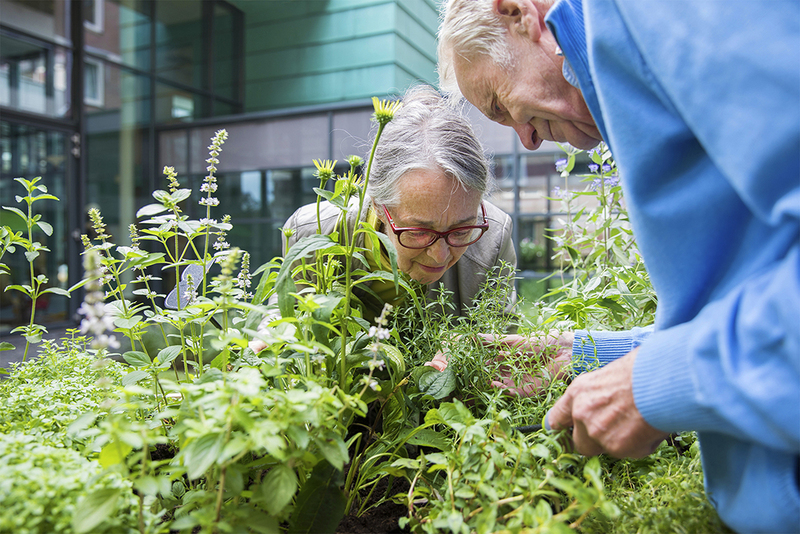 With ‘feeling, smelling & tasting’ the senses are fully addressed and with ‘experiencing, moving and meeting’ the social aspect plays a very important role. 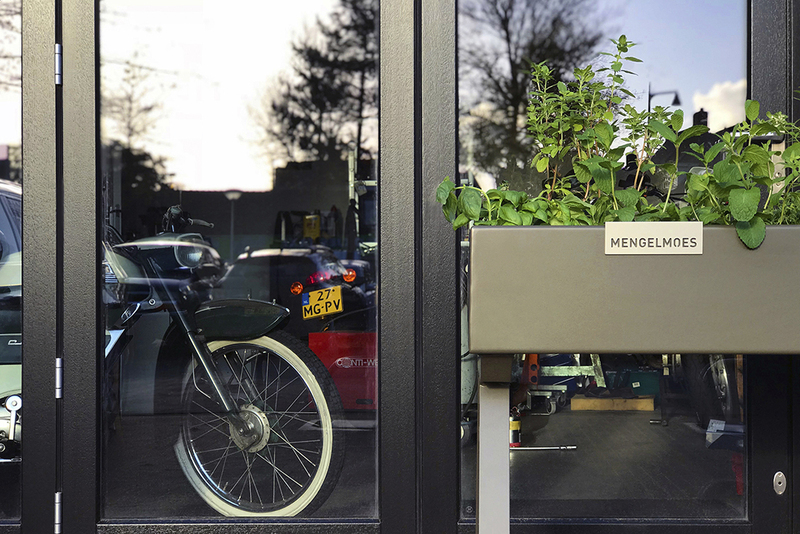 Mengelmoes is a social design initiative of Volle-Kracht and Zilver-Werk.